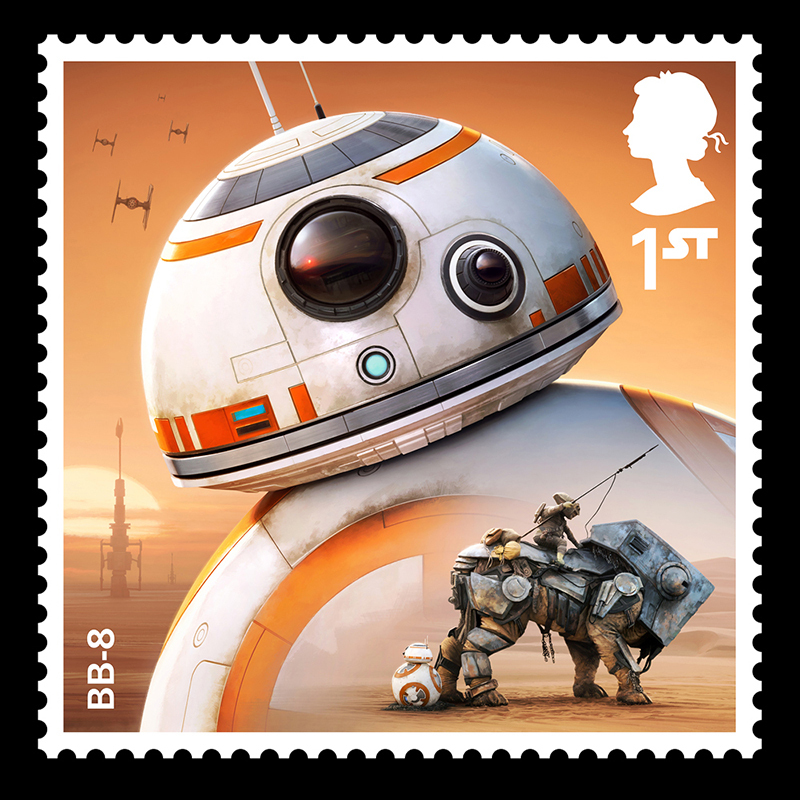 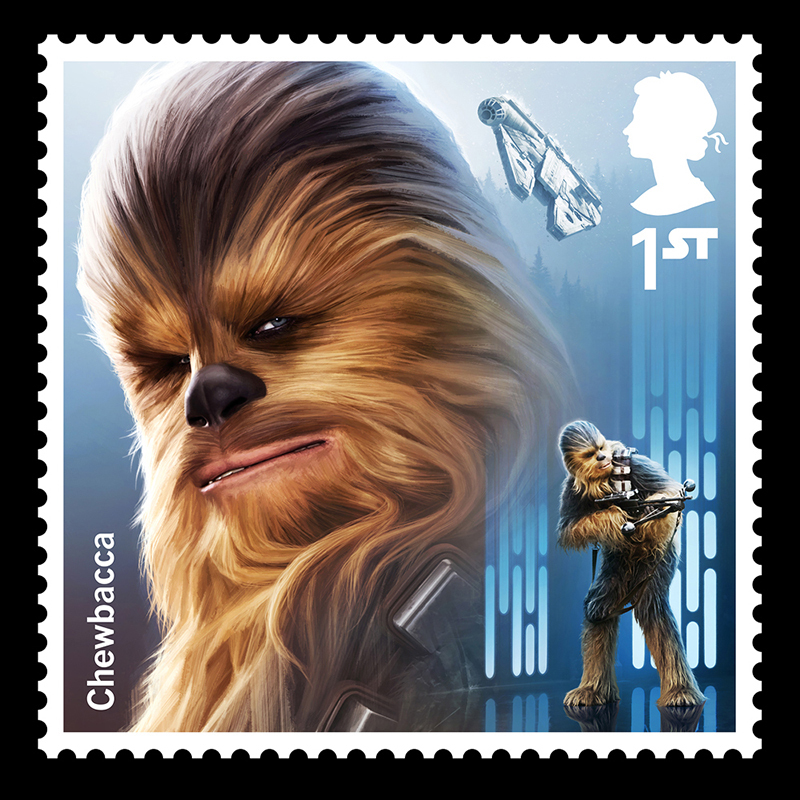 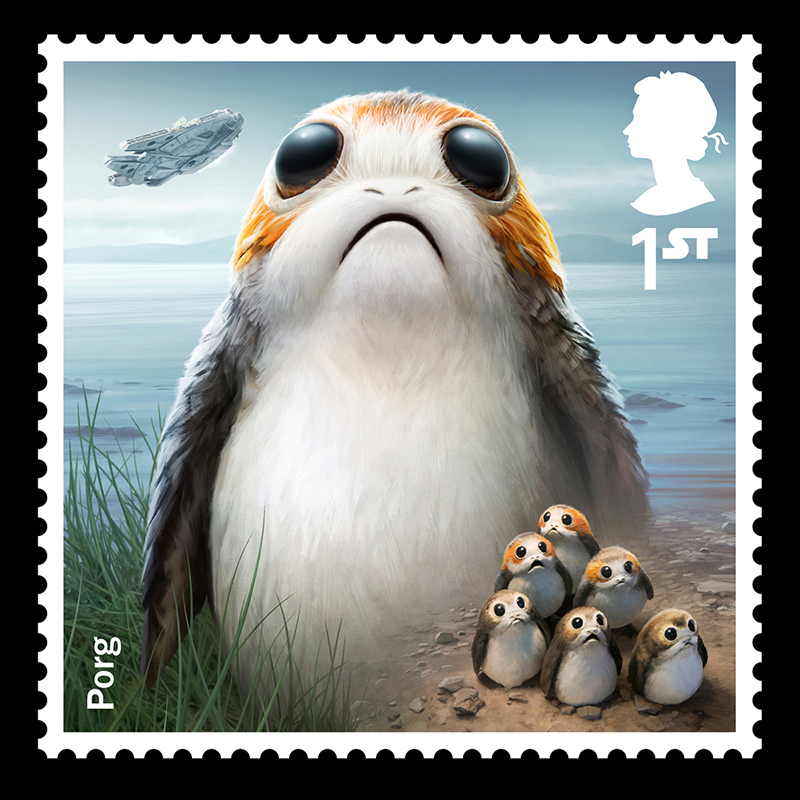 Digital Progression’s lead artist Malcolm Tween, was thrilled to be asked to illustrate a special set of stamps for the Royal Mail, to mark the upcoming release of Star Wars: The Last Jedi. 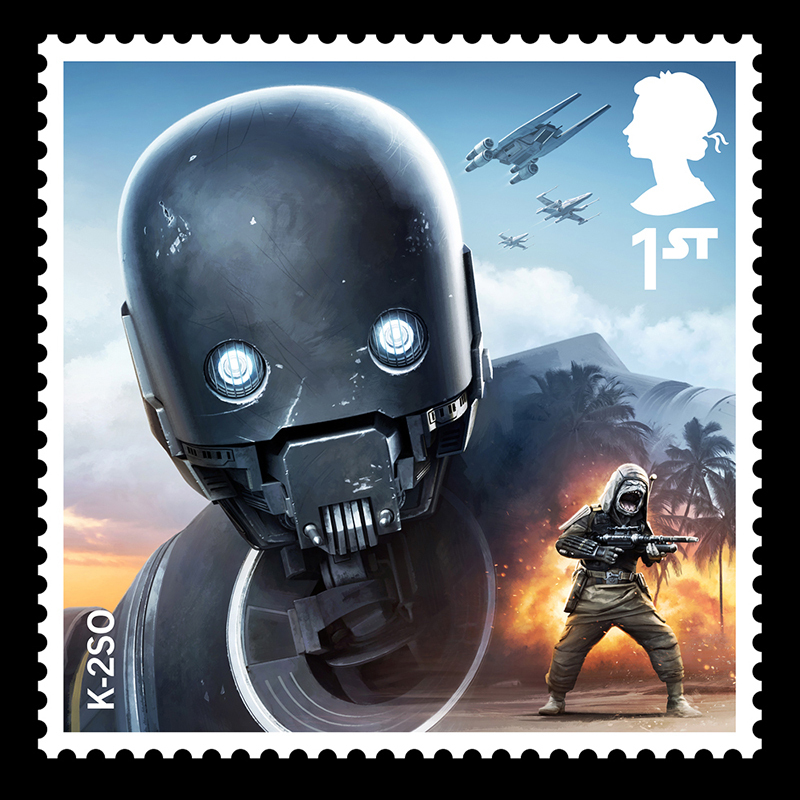 Featuring classic droids and aliens from the movie franchise, Malcolm created an original scene for each stamp. 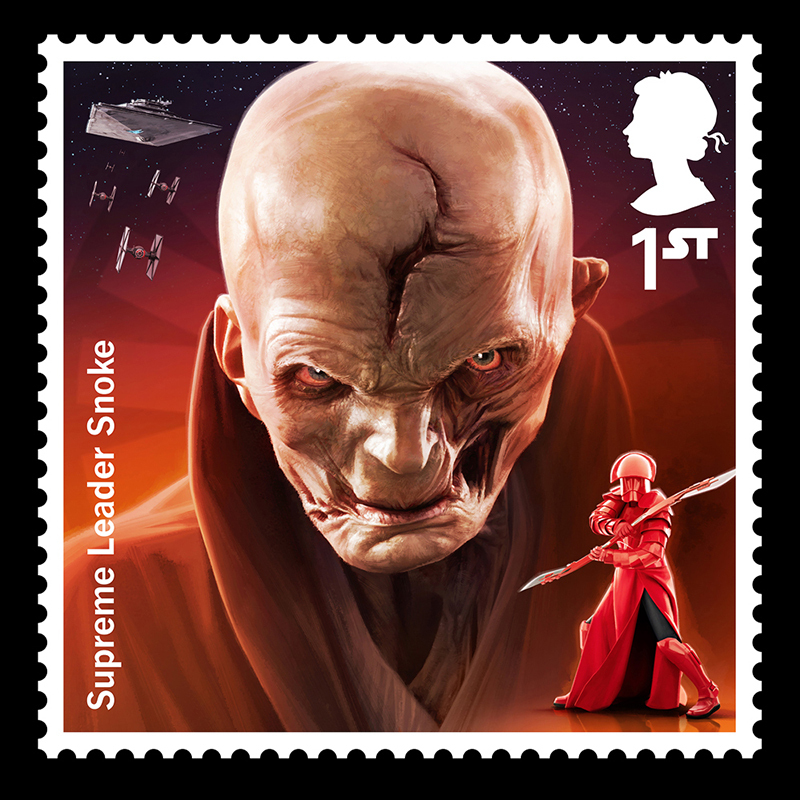 After the success of the hugely popular first series of stamps, this was another dream project. 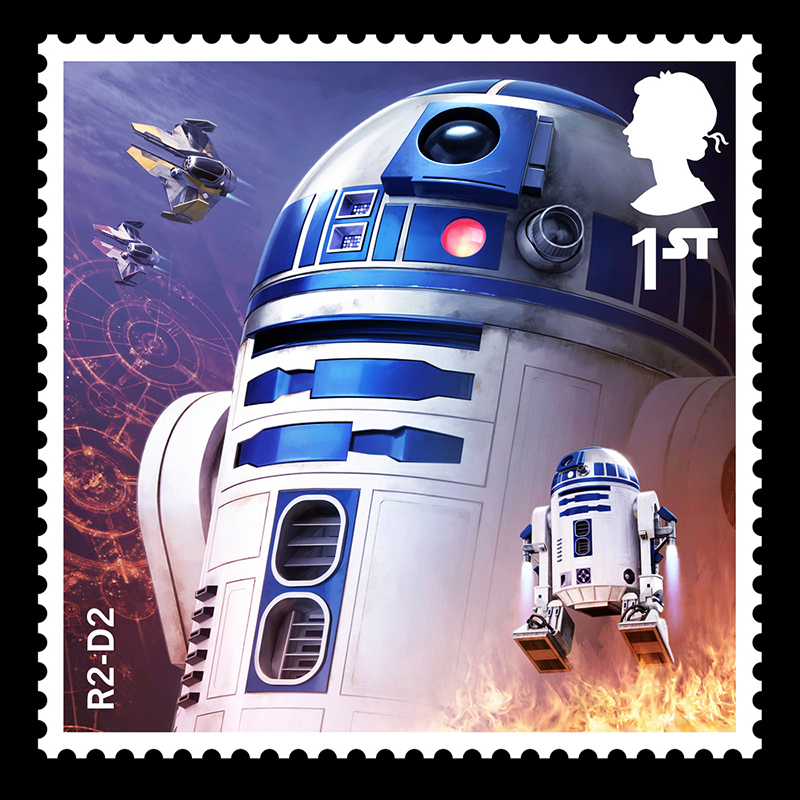 To see Digital Progression's full portfolio, click here. 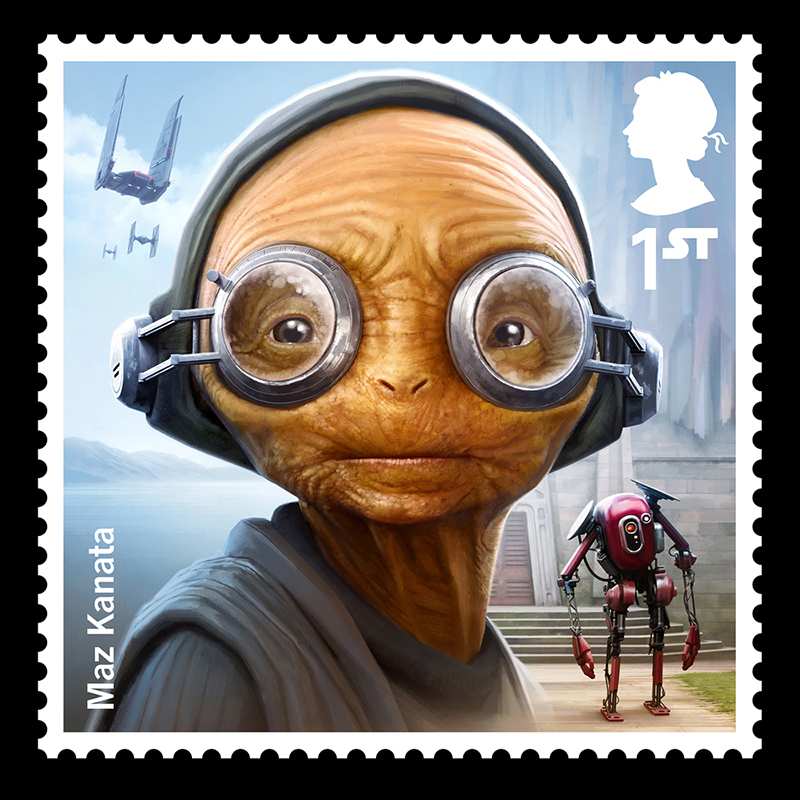 Published by Meiklejohn on 7 September 2017.